In this example, the glycerin dew is concentrated around the outside of the bars. Melt and pour soap has extra glycerin added during the manufacturing process. 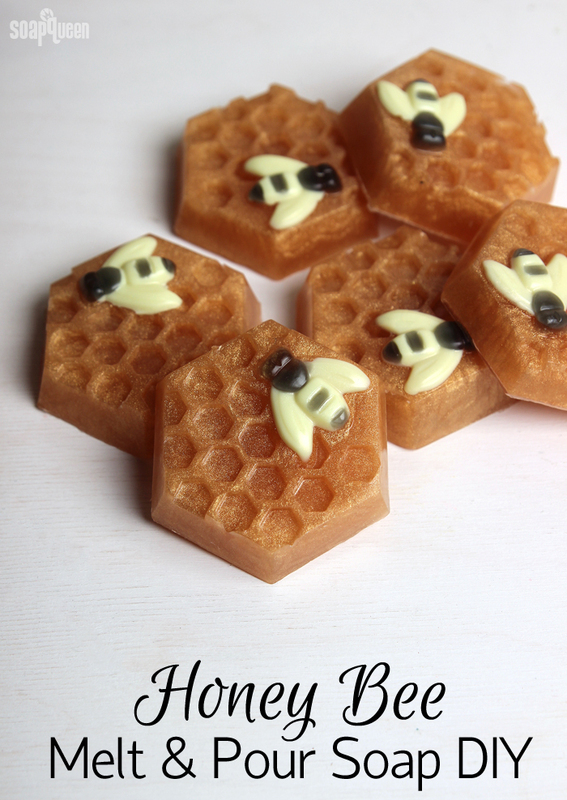 It makes the soap easy to work with and also acts as a humectant. When you wash with melt and pour soap, a thin layer of glycerin is left behind. That draws moisture from the air onto your skin. Learn more about what the bases are made with in this Sunday Night Spotlight. 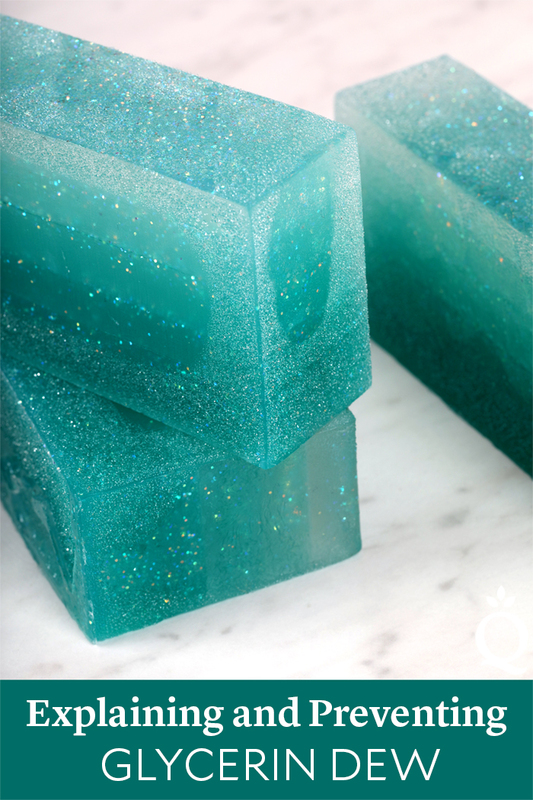 As melt and pour soap sits on the counter, glycerin draws moisture onto the bars and forms glycerin dew. It’s more common in humid climates. Glycerin dew has formed around the corners of this bar. The good news is that it’s easy to prevent with the following tips. 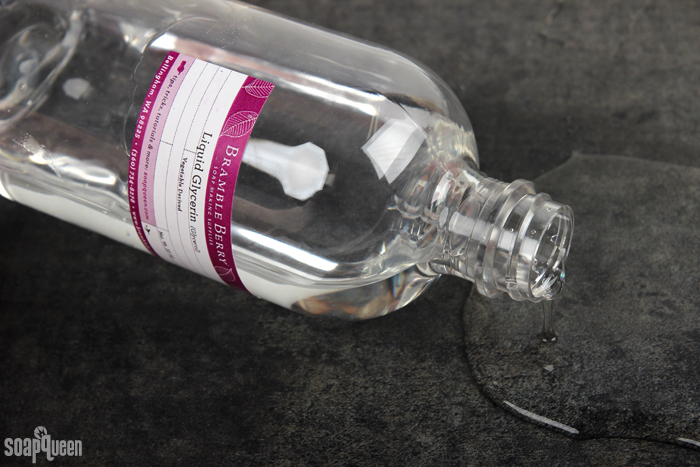 The Like Cold Process (LCP) Clear and LCP White bases have less glycerin, which means there’s little to no sweating. They’re a good option for extremely humid climates. We also recommend the LCP bases if you’re embedding melt and pour in cold process soap because they don’t morph or sweat as the bars cure. 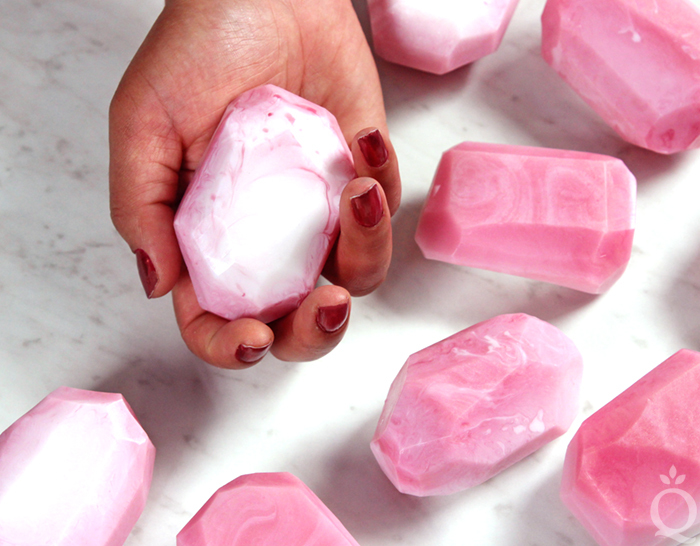 Let the soap harden and cool at room temperature. If it’s placed in the fridge or freezer for long periods of time it’s more likely to sweat. Wrap the bars tightly with plastic wrap and use a heat gun to shrink it on tightly. This Soap Queen TV video shows you how. Run a fan over the soap once it’s out of the mold. This is a good option for moderately humid climates but likely won’t work for extremely humid climates. Buy a dehumidifier and use it in your soaping space. It’s a good investment because it creates a dry environment for other products like cold process soap and bath bombs. You can also place the wrapped bars in an airtight container with rice or silica packets. 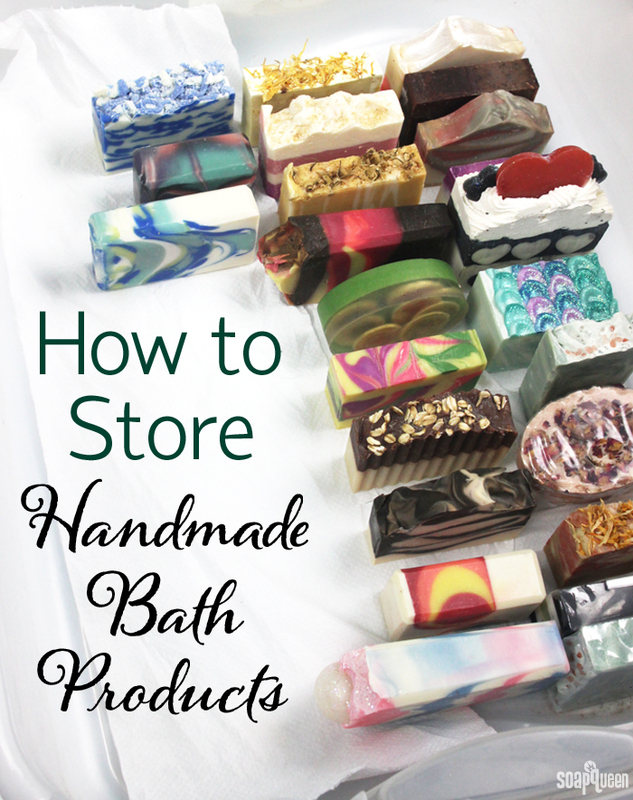 Learn more in How to Store Handmade Bath Products. Glycerin is a thick, clear fluid that is used in a wide variety of bath and beauty products. It is a humectant, which means it has the ability to attract moisture in the air to the skin. This ability makes it great for lotions, soaps and other products. In addition to the bath and beauty industry, glycerin is used in the food industry as a sweetener. Outside the United States, it is commonly referred to as glycerol. 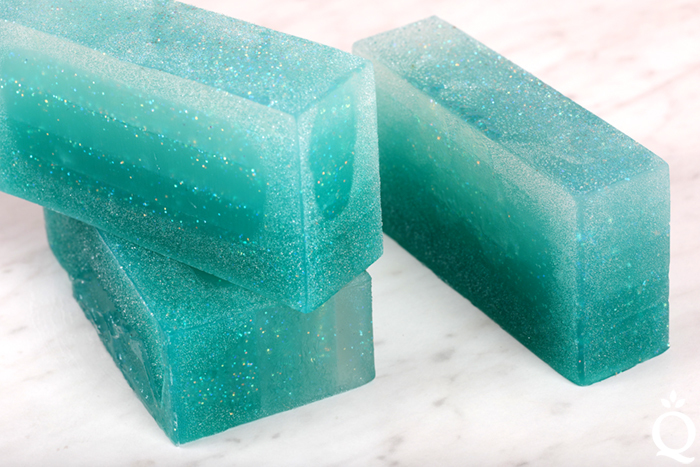 Glycerin is a major ingredient in melt and pour soap bases. In fact, some refer to melt and pour soap as “glycerin soap.” The large amount of glycerin is one of the reasons why melt and pour soap feels great on the skin. Adding extra glycerin to the soap softens the base. This is great if you want a bendable texture. 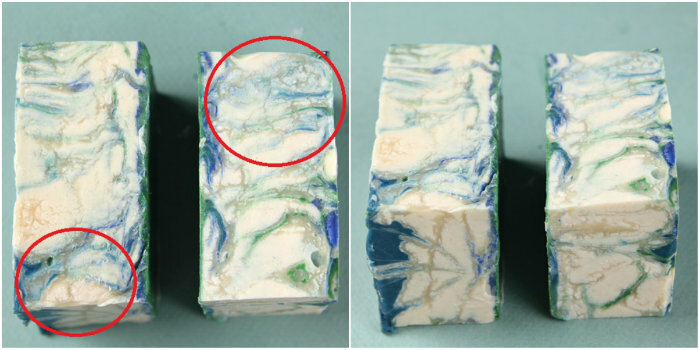 For example, in the Melt & Pour Soap Ribbon Tutorial, additional glycerin gives soap the flexibility to create ribbons. 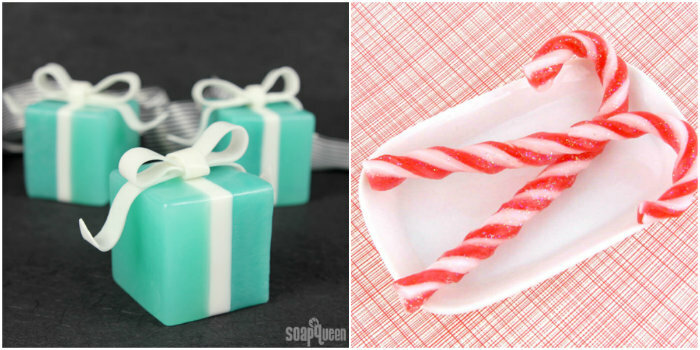 The moldable texture also comes in handy in the Candy Cane Soap Tutorial, and the Embedded Melt & Pour Jellyroll Soap. Because glycerin attracts moisture from the air, it can cause melt and pour soap to “sweat.” This sweat is known as glycerin dew. Learn more about glycerin dew and how to prevent it in this post. 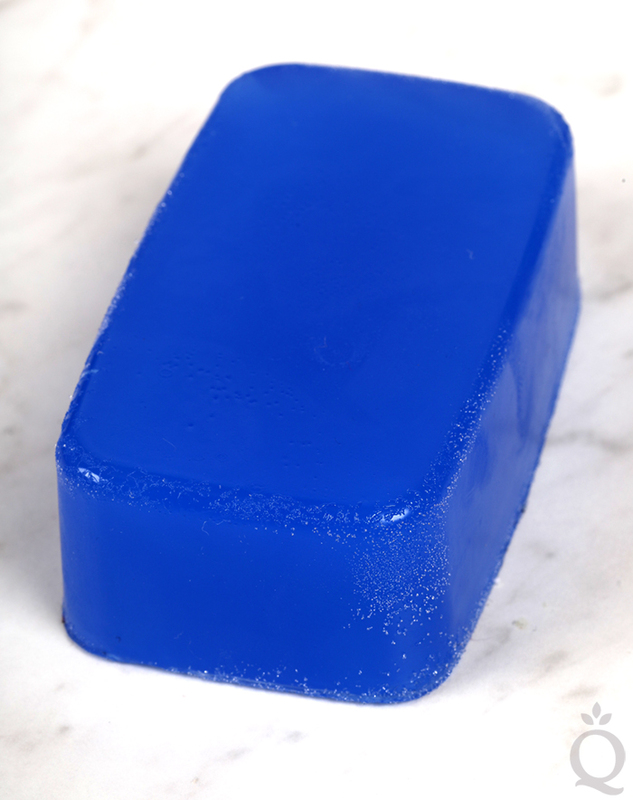 In cold process soap, glycerin is a naturally occurring by-product of the saponification process. If the soap gets too hot, the glycerin can congeal which leads to glycerin rivers (shown below). Glycerin rivers are not harmful in any way, but they are a cosmetic issue. Click here to learn more about glycerin rivers and how to prevent them. Now that summer has officially begun, temperatures are on the rise and in some area of the country, are way way up (Shout out and cooling thoughts to Arizona, Arkansas and Eastern Washington). If you are a summer person like me and live in a more moderate climate, this is great news! I absolutely love spending time in the warm weather and outdoors hiking, biking and swimming. However, the heat does affect how certain soapy ingredients need to be handled. Butters, oils and other ingredients change consistency when exposed to higher temperatures. This is especially true when ingredients and products are being shipped and sit in a hot delivery truck for long periods of time. 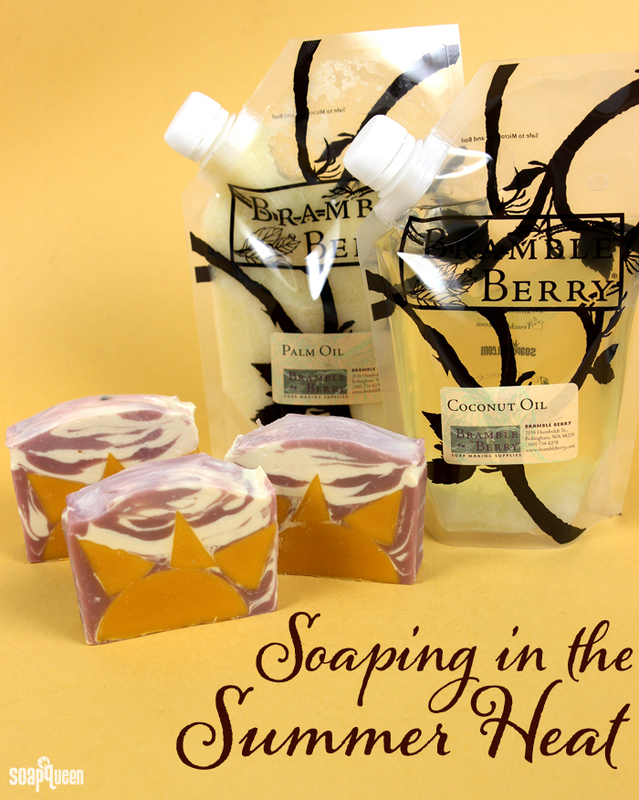 If you have ordered from Bramble Berry recently, you may have received liquid oils or butters when you were expecting a firm texture. All solid oils and butters have a melting point where they melt from a solid into a liquid. Once the butters cool down again, they will resolidify. 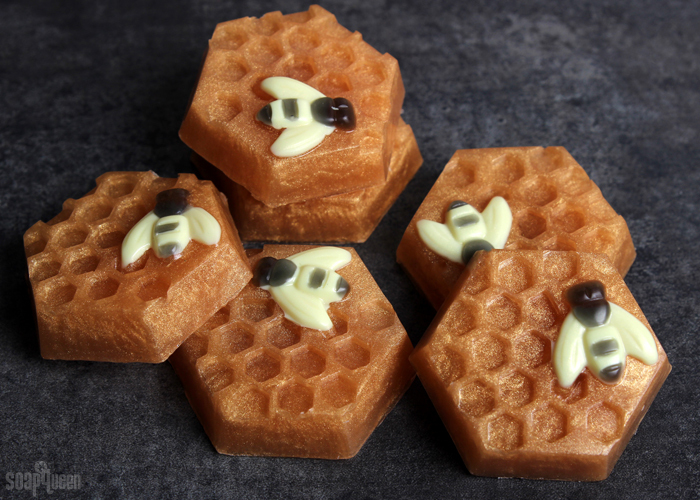 The quality of butters and oils does not decrease by melting and solidifying several times. But remember to always fully melt your entire container of palm oil to ensure your soap receives the proper ratio of all the fatty acids. Soapmaking is an art form AND a science. It requires precise measuring of properly selected ingredients to initiate the saponification process. Temperature and time are also important in the chemical reaction between sodium hydroxide lye, water and oils. Because of its precise nature, mistakes are bound to happen. I have experienced plenty of soapy mess ups and still learn new tricks of the trade when soaping. Soapy mistakes happen to us all! Luckily, there methods to prevent and fix these blunders. 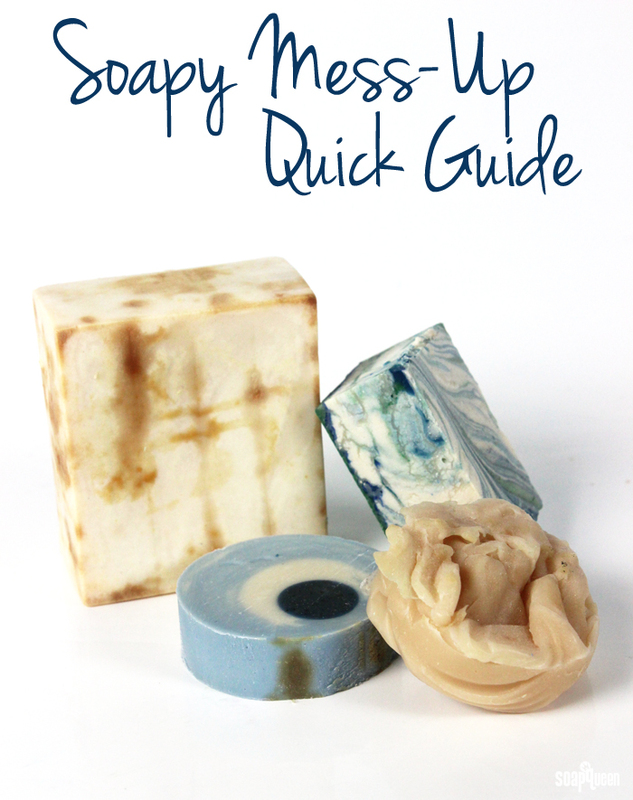 Below are some of the most common soapy mistakes, and ways to fix them. Many of these fixes include rebatching the soap, which involves melting the soap with a small amount of additional liquid. To see this process in action, check out this Soap Queen TV video. Also, check out the Tips & Tricks section of the blog to see a wide variety of in-depth posts about these soapy problems.